Gianni Infantino: A Threat to Football? It has been a little over 3 years since Gianni Infantino became the 9th president of FIFA, on February 26th 2016. At the time there was a general air of hope and relief about his appointment, not so much because of his own campaign to become the leader of world football, but more because his predecessor, Sepp Blatter, had become such a toxic and disparaged figure. 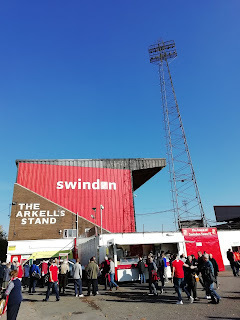 Every football club has aspirations, from the non-league to the top tier. Some are realistic, whilst others are not so much. Regardless of this, football clubs will use these aspirations to determine the success and failure of their season. This article is about what should constitute success at the top level of football, and how the argument has evolved over the last decade, particularly in the Premier League. Question: What's more important to a football club and their fans. Is it finishing high enough in the league to qualify for the Champions League, or is it winning trophies? Answer: Silverware is what really matters. 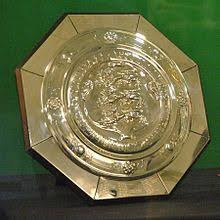 What Does Winning the Community Shield Mean?